AirAsia is continuing its climate change awareness intiative, themed #GREEN24 which was first launched last November with a 24-hour climate awareness movement to educate and promote climate action, as part of the airline’s Corporate Social Responsibility initiatives throughout the Asean region. ✓ Use only reusable utensils, mugs and container for breakfast, lunch, dinner and snacks in between. ✓ Save water! Saving water will help you save energy and money, and will also help you to reduce the amount of carbon dioxide produced in your home and community, which will help to fight climate change. ✓ Save power by switching off lights and devices when not in use. ✓ Take the stairs instead of lifts. ✓ Car pool or use public transport, cycle or walk instead. Drive at a lower speed to increase fuel efficiency. Consider a fuel-efficient model when buying a new car. 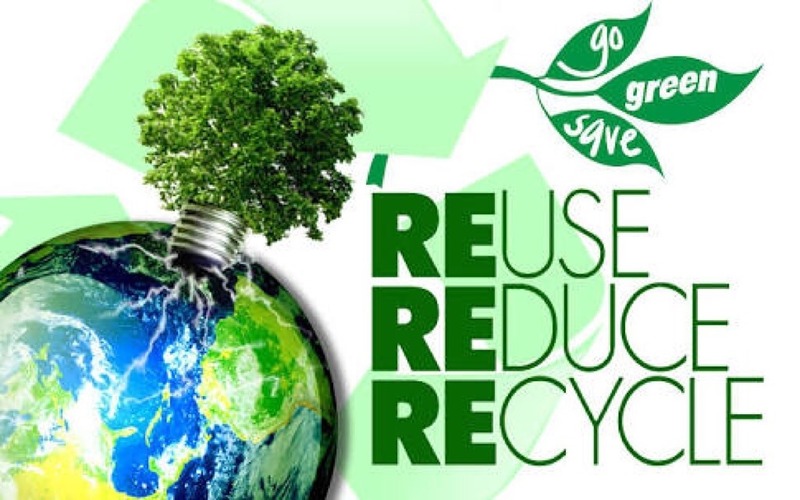 ✓ Reduce, reuse, recycle - Reduce the amount of packaged products you buy, reuse shopping bags and recycle everything that you can. Experiment with composting, which is an inexpensive, and easy way to transform your kitchen and garden waste into a valuable and nutrient rich food for your garden. Find out more about this #GREEN24 climate awareness movement and how to participate by visiting airasia.com/green24. Join the AirAsia #GREEN24 Challenge and stand a chance to win 24 AirAsia return flights to any destination of your choice! Isn't that just amazing... I don't know about you but I am so joining this now!!! Put on your green thinking cap and plan your activity for 29th or 30th January 2016. Complete the details in the Registration Form & email it to green24@airasia.com between 14th – 27th January 2016. Roll-up your sleeves and carry out your plan on 29th or 30th January. Don’t forget to share it on social media and use the official hashtag #GREEN24Challenge! A great CSR project by Air Asia.. Great initiative! A great campaign to protect the environment and save the earth! Will give a lot of support to them! What a great campaign! However, I think that we should like a clean, green life all the time. i wanna be part of it too. here's to saving mother nature!